State-of-the-art ride that allows you to experience the thrill and action of a world-class racing vehicle. Test your driving skills while experiencing this challenging virtual road course. 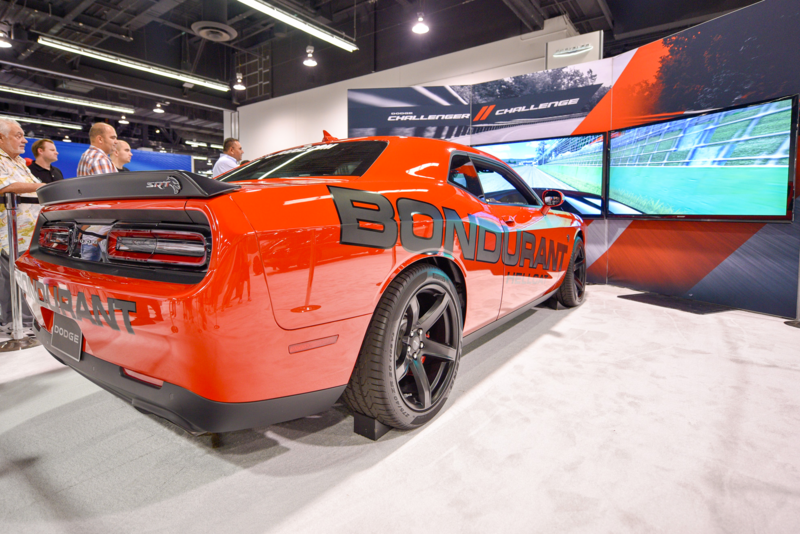 Drivers get to sit in, feel, and drive the Dodge Challenger Red Eye, equipped with 840-horsepower. The simulators are loaded with the latest state-of-art motion technology, producing incredibly realistic, never-before-seen special effects. 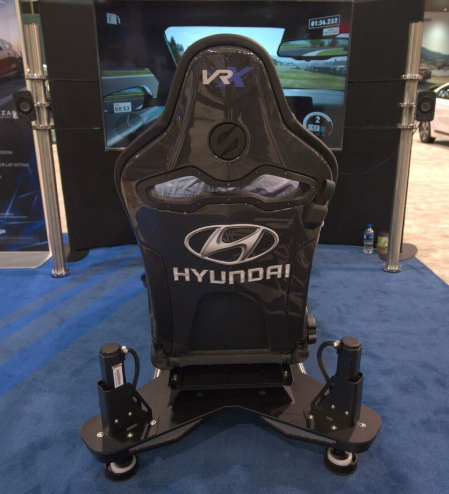 This activation will leverage a brand new custom Hyundai Forza 7 Game Sled, featuring the Hyundai Veloster which will provide attendees with a realistic racing experience they will feel in their fingertips and seat of their pants! Join us Veterans Weekend as we honor the men and women who sacrificially serve, protect, and defend our country. 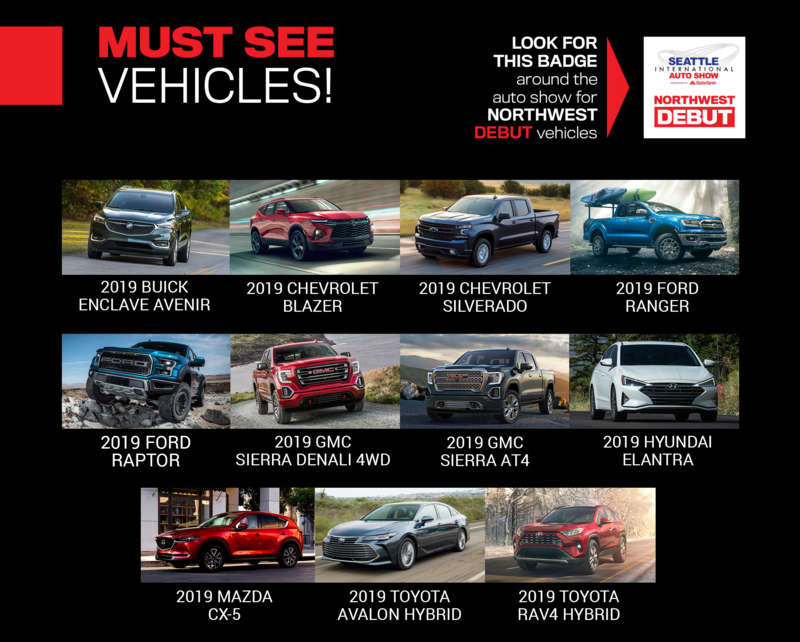 With support from the Washington State National Guard, several military vehicles will be on display outside the west entrance of the Seattle International Auto Show. 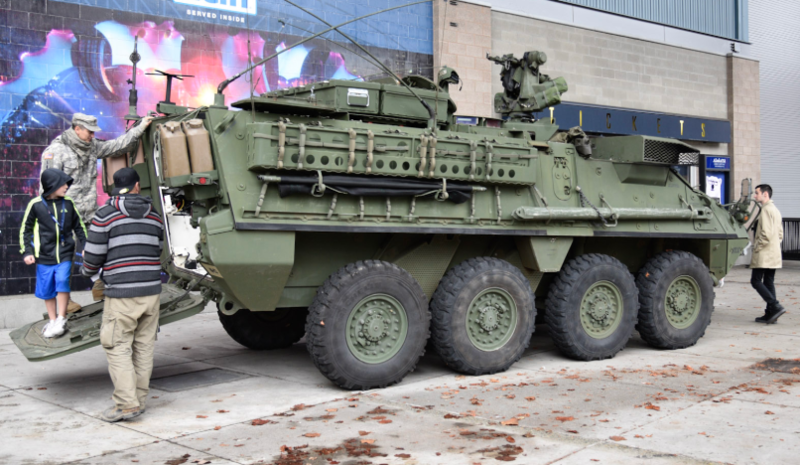 Get an up close view of a real life Stryker and Satellite Communications Truck and have an opportunity to speak with current military service members. 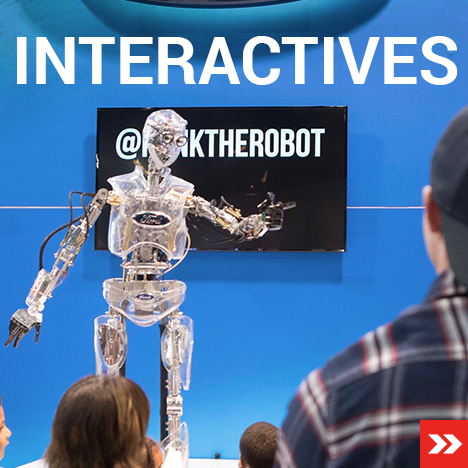 Friday, November 9: 12 p.m. – 5 p.m.
Saturday, November 10: 9 a.m. – 5 p.m.
Sunday, November 11: 9 a.m. – 5 p.m.
Talking robots at the Auto Show? Hank is Ford’s animatronic robot who is there to engage with young children and those who are young at heart. Hank is bright blue and silver, and has the resemblance of the famous C3PO from Star Wars. We would argue that he is a distant relative, perhaps a great, great, great grandson. 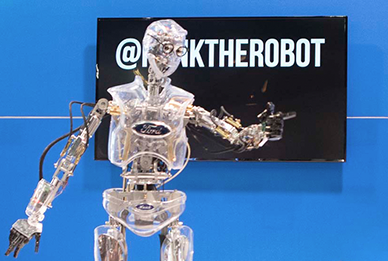 Hank was named after the founding father of Ford, Henry. 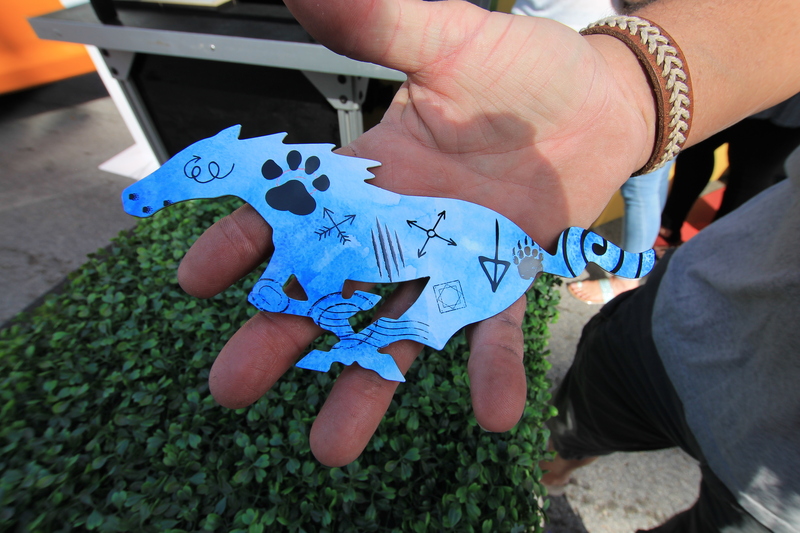 Harness your inner creativity and design and print your own mustang magnet! Check out the car that took on a bobsled course in the Swiss Alps! This mile-long ice chute drops 426 feet down the mountain and has 19 turns, including one called Horse-Shoe, a looping 200-degree hairpin so steeply banked it’s basically a vertical curtain of frozen water. Think you’ve got what it takes to be the last one standing for $5,000 at The Seattle International Auto Show? 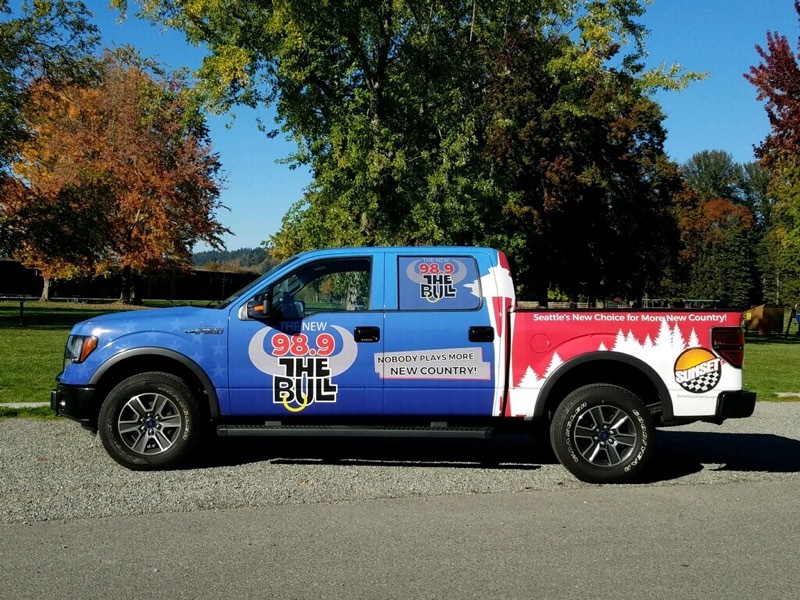 The New 98.9 The Bull is inviting 25 listeners to Touch a Truck to win 5,000 bucks! 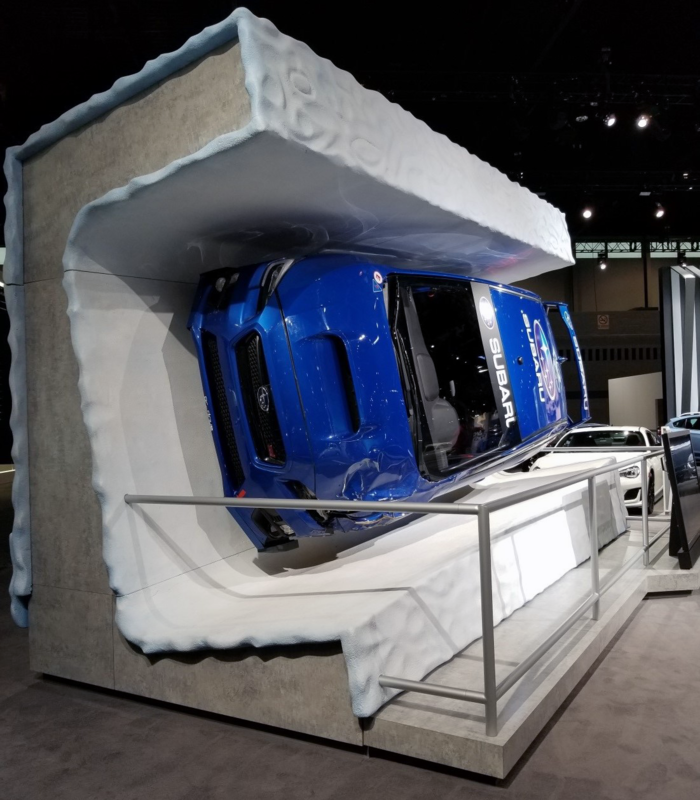 Stop by the Seattle International Auto Show at CenturyLink Field Events Center from November 9th – 12th to watch the contest in action! 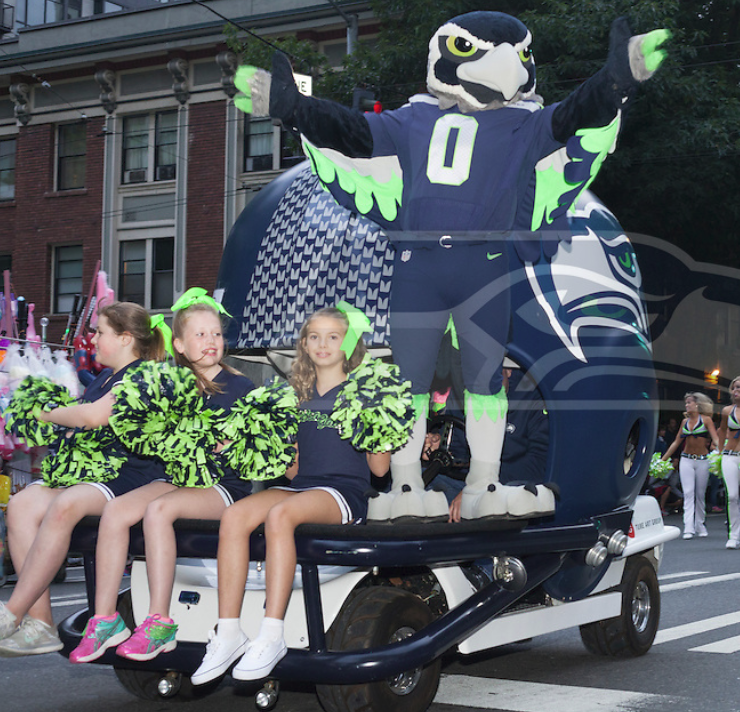 Take advantage of the ultimate 12th fan photo-op with the Seahawks Helmet Car! Take home a great souvenir – your picture with this iconic car that is on the field at the beginning of every home game. 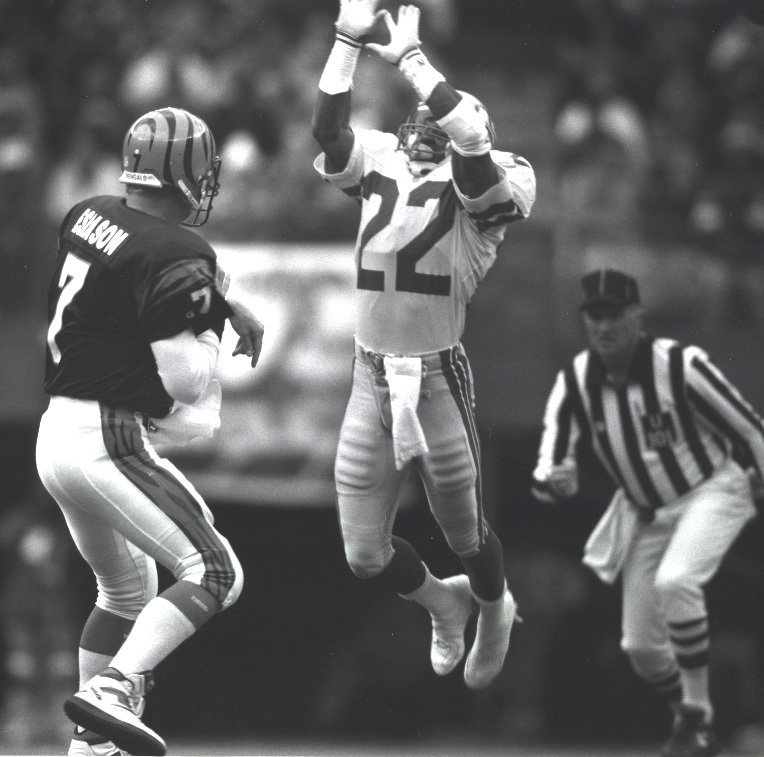 Seahawks Legend Edwin Bailey will be at the show signing autographs – In 1981, Edwin Bailey was drafted in the fifth round by the Seahawks. Bailey played 11 seasons in Seattle, starting in 121 out of 139 games at left guard, and completing his career ranked first, all-time in games played for the Seahawks. Nicknamed “Pearl” by his teammates, he was also a member of the 1988 Seahawks’ team that won the AFC West title. Seahawks Legend Nesby Glasgow will be at the show signing autographs- Nesby spent 9 seasons as a safety, punt & kickoff returner with the Baltimore/Indianapolis Colts (1979-1987) before joining the Seahawks in 1988, where he played for 5 seasons. 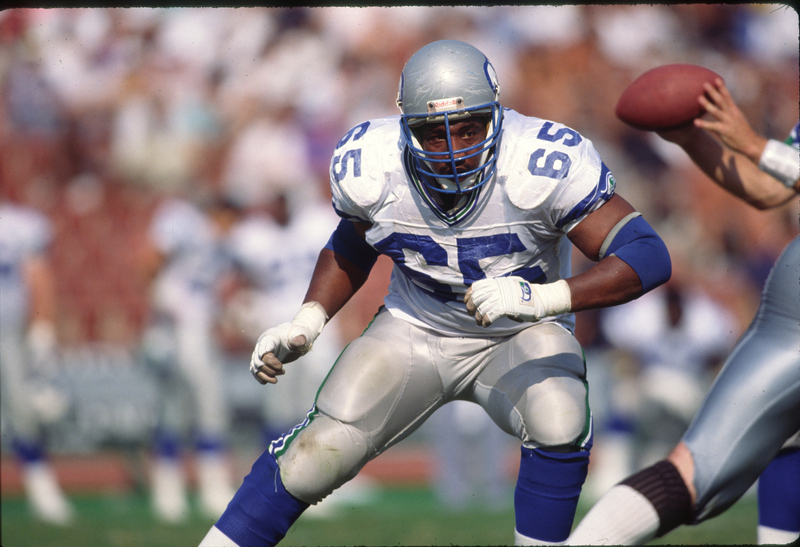 Nesby was the Seahawks’ 1990 Defensive Player of the Year! Come meet Jim Zorn, courtesy FCA, one of the Seahawks favorite past quarterbacks for a photo-op or autograph! He is best known as the left-handed starting quarterback of the Seattle Seahawks for their first eight seasons—1976 through 1983. Zorn was the second Seahawk inducted into the team’s “Ring of Honor”, and named AFC Offensive Rookie of the Year by the National Football League Players Association. He was named the 8th best mobile quarterback by NFL.com, and inducted into the State of Washington Sports Hall of Fame during a pregame ceremony in 2008. Come on down and share your Seahawks spirit with the Sea Gals! They will be at the show signing autographs and would love to take a photo with the “12th fans” that keep the pep in their step. You won’t want to miss performances by Blue Thunder! 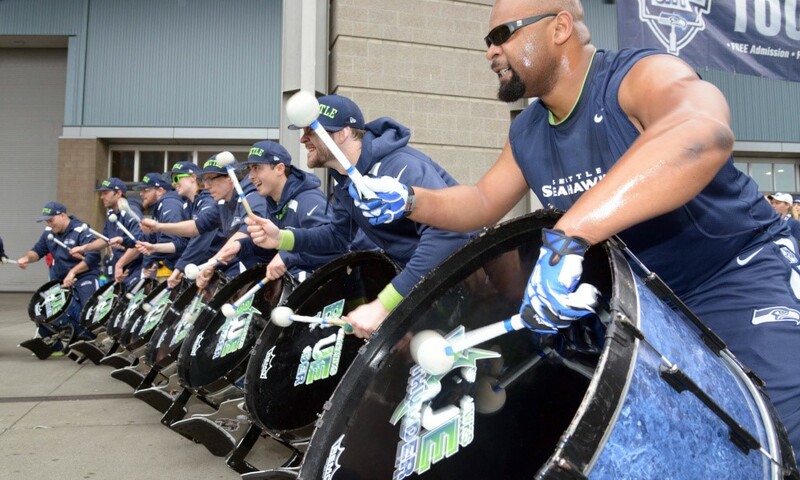 Come hear the rumble of the drums as they get your heart pumping and excitement elevated for the Seahawks!! Fun for the younger “12th fans” ! BOOM hitched a ride in Blitz’s time machine and is serving as the “official sidekick” at the Seattle International Auto Show. 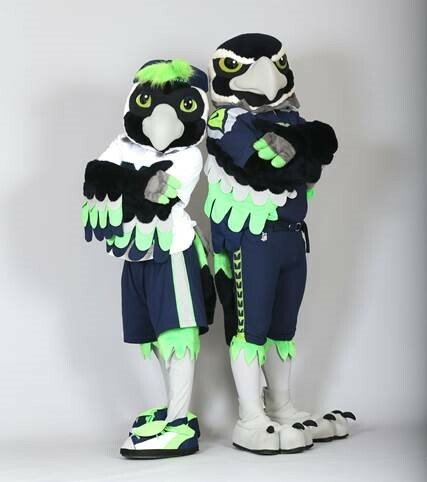 BOOM is an adolescent member of the Seahawks family and will be at the show for photo opportunities and autograph sessions. 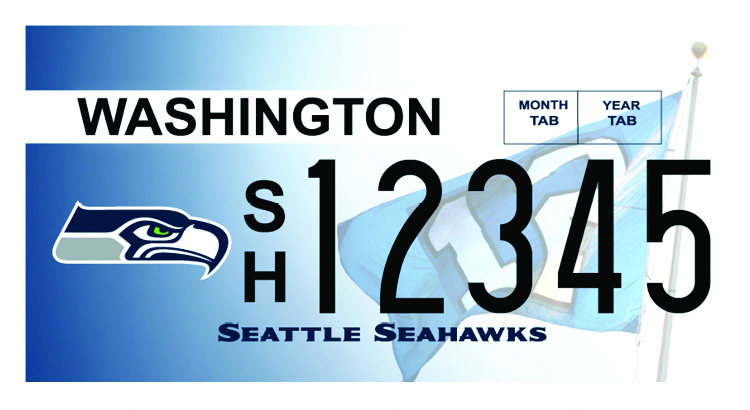 Fans will have the opportunity to sign up right at the show for a Seahawks specialty license plate. 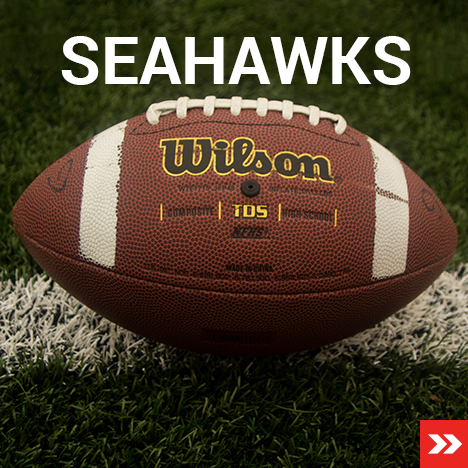 Out of every Seahawks license plate sold or renewed, $28 goes to support investED and Washington World Fellows program, plus everyone who purchases a plate is eligible to win a great Seahawks swag bag that includes merchandise and a gift card to the team Pro Shop! 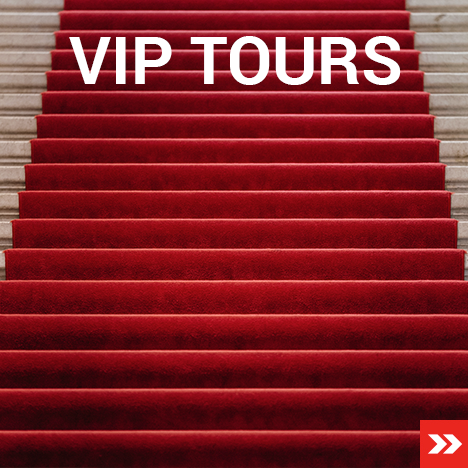 VIP Tours at the Show! 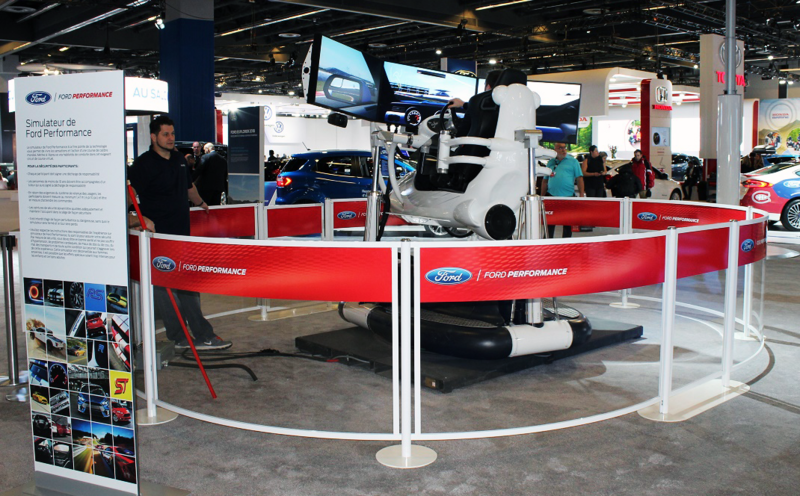 Join a VIP Group Tour of the Seattle International Auto Show with an automotive industry expert to see and learn about the latest technology and trends. 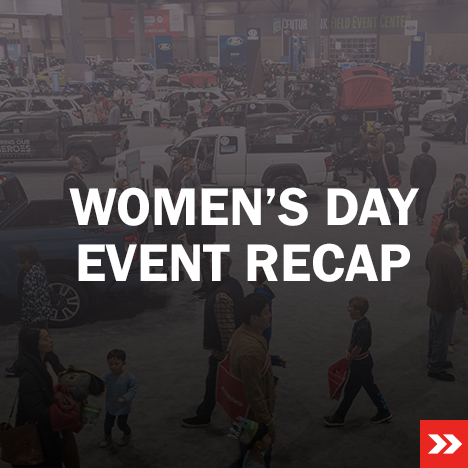 The tour starts with a review of what’s new in the auto industry followed by a Q&A session and an exclusive behind the ropes tour of the show. Tours will be offered Friday to Sunday and will last approximately 60 minutes. VIP attendees will meet at the West show entrance, Media/Exhibitor Registration Desk. See * on map for location. Friday, November 9: 7 p.m.
Saturday, November 10: 11 a.m., 1 p.m., 3 p.m., 5 p.m.
Sunday, November 11: 11 a.m., 1 p.m., 3 p.m.
Monday, November 12: 11 a.m., 1 p.m., 3 p.m.
one of several different battery-powered cars around our test track. X marks the spot! 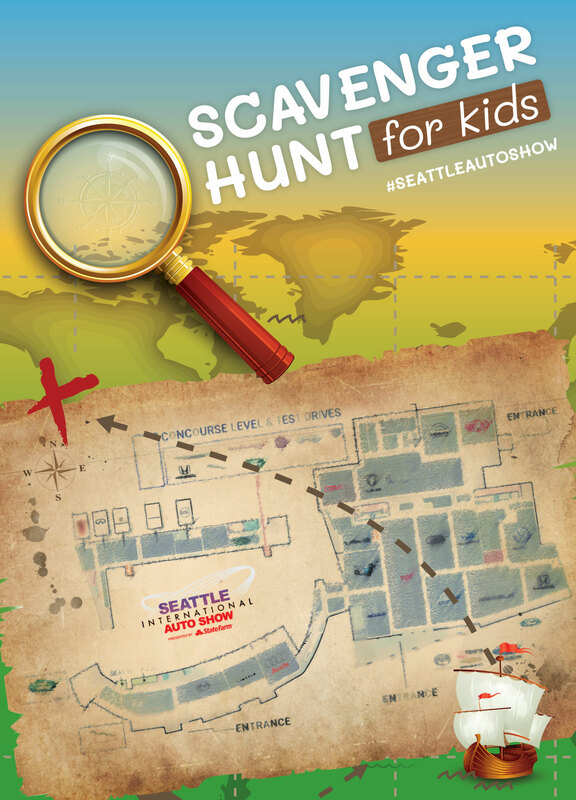 Kids pick up a Scavenger Hunt Handout at all entrances, scour for treasure kiosks around the show floor to collect stamps. Once all stamps have been collected, kids turn in the pass for an official Auto Show Royalty Crown. 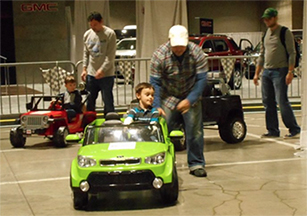 Each completed pass will be entered for a chance to win a grand prize – a remote control race car! Come try out VR racing simulators and the latest in video game entertainment – Oculus Rift virtual reality! Strap yourself into a chair and take a thrilling ride on a roller coaster or try your hand at go-kart racing. 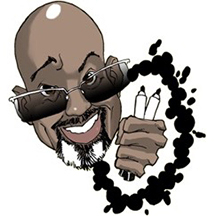 Have a blast getting a caricature artist from Muggshotz Caricatures to draw you at the Seattle International Auto Show. 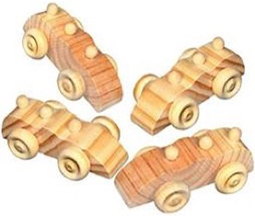 Kids can choose their favorite style from a collection of 5 different wooden vehicles and paint them using non-mess paint pens. *Quantities limited, 2,400 total cars available. 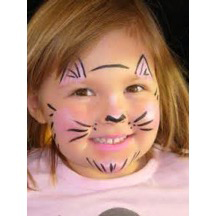 Available Saturday and Sunday, kids of all ages will enjoy getting their faces painted, choosing from a variety of styles and colors. Come see what is so popular in Japan and soon to be here! 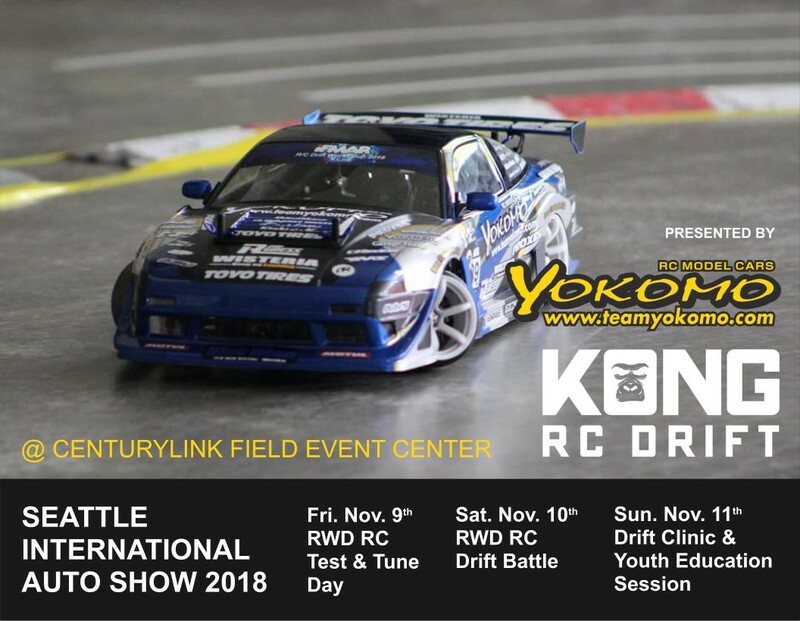 KONG RC Drift out of Lynnwood, Washington is hosting a drifting track 3 days of the show, where the novice can try their hand at the great skill of drifting, and the pro can enter an all-day competition Saturday, complete with a trophy at the end of the day! Whether you are a participant or a spectator you will not want to miss this! Are you ready for a slow roll over a mountain of rocks?? 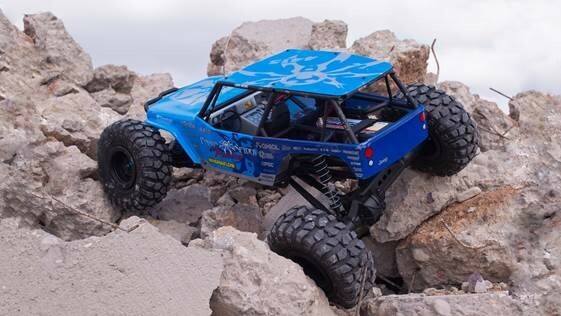 Kids can test their four-wheeling skills on a smaller level with an RC Rock Crawler. Perfect skills to have for the Pacific Northwest terrain! This is your chance to see the CW11 Supergirl race car up close. 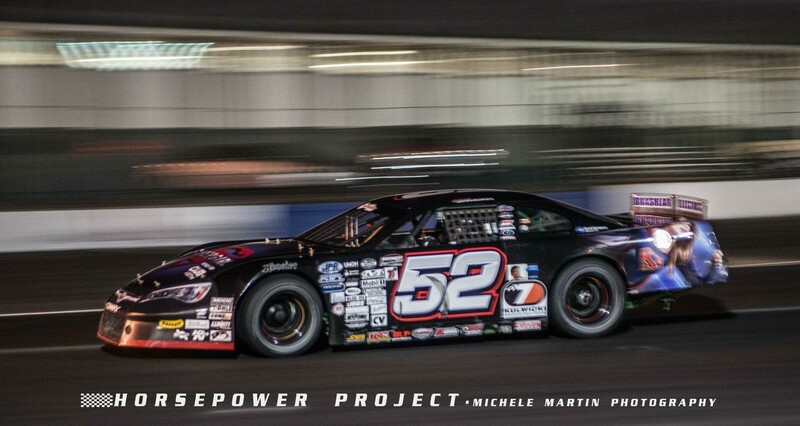 Our very own Brittany Zamora, 19, out of Kennewick, WA is the driver of this race car and just won the NW Super Late Model Series Championship! © 2019 WASHINGTON STATE AUTO DEALERS ASSOCIATION ALL RIGHTS RESERVED.